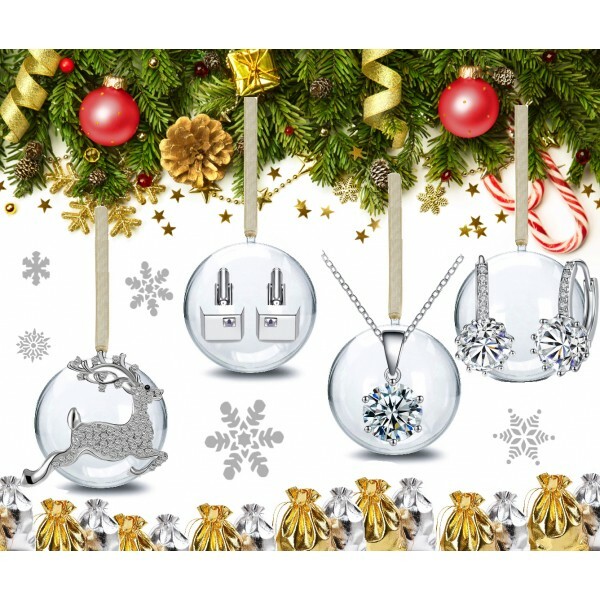 A set of four Xmas Baubles containing gifts with Crystals from Swarovski®. 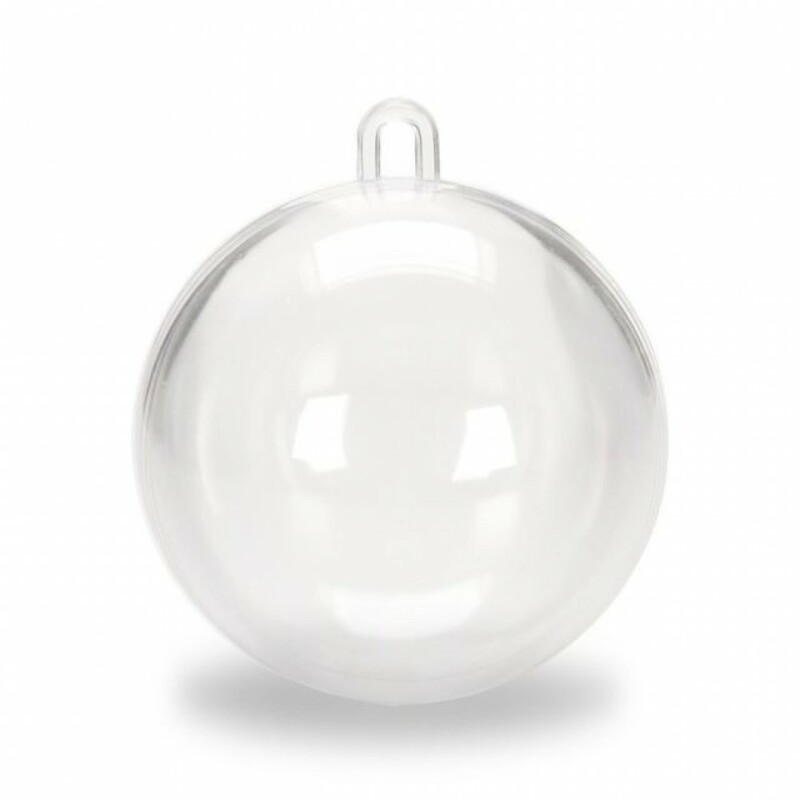 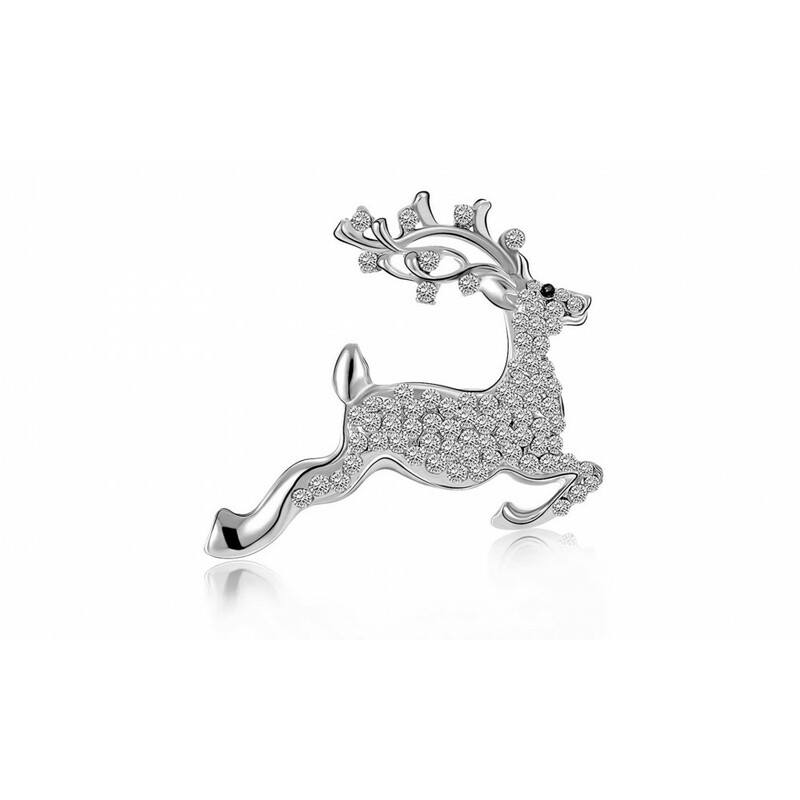 Containing a Brooch, Earrings, Pendant and Cufflinks which each come with a shiny silver or gold jewellery pouch which can be placed inside the bauble and hung on the tree for an extra special treat. 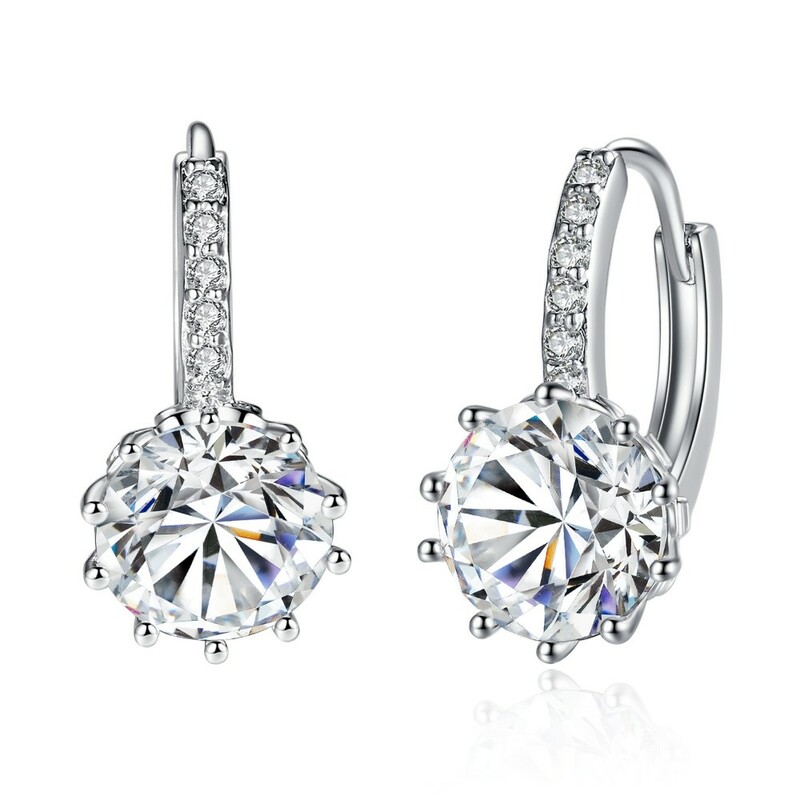 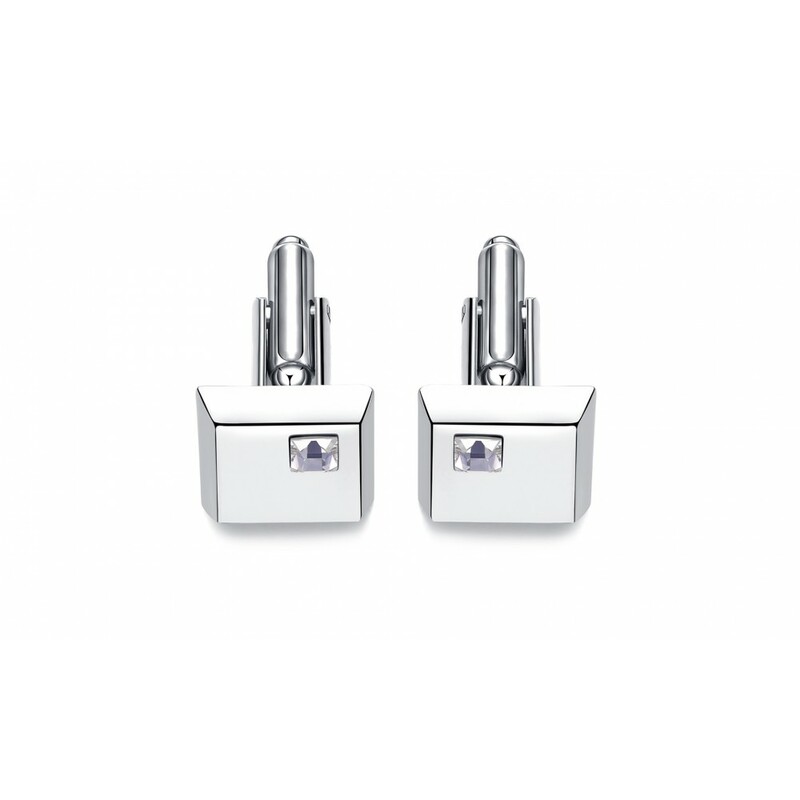 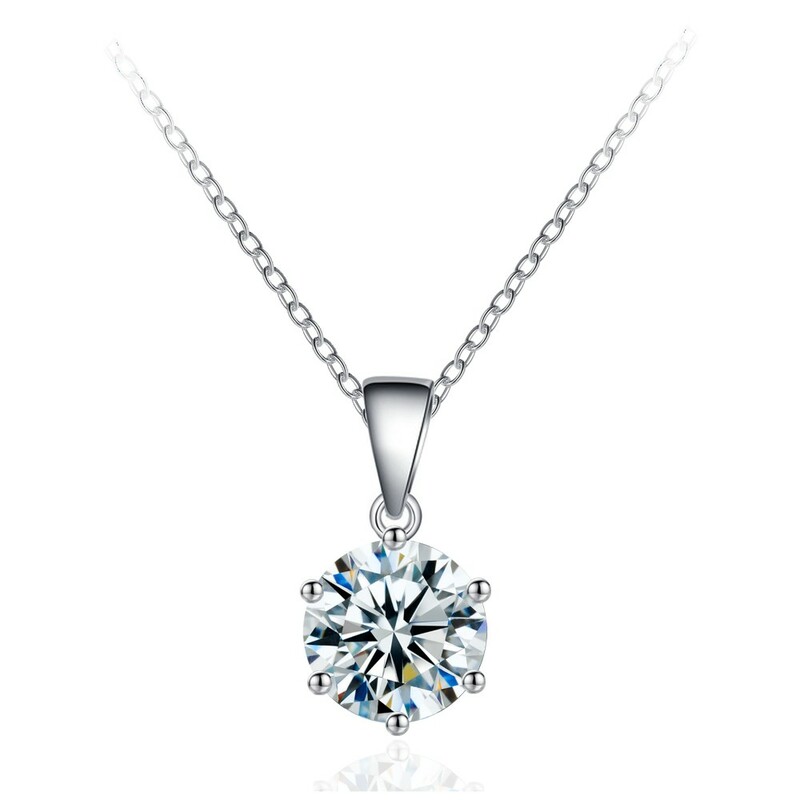 Each of the items are made from a Jewellers Bras and are Rhodium plated for a perfect finish.